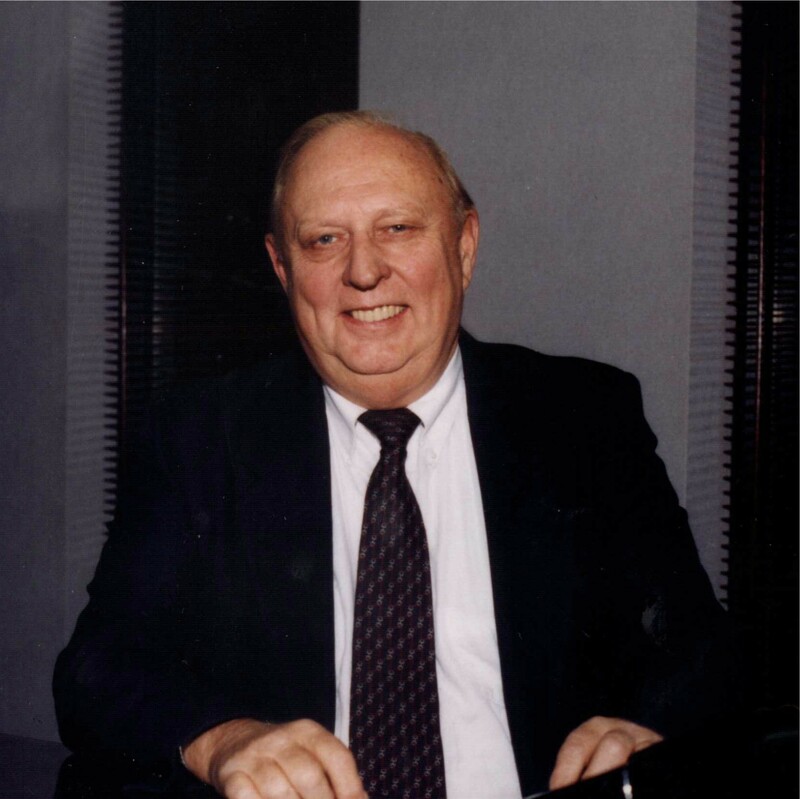 On Nov. 1, Gerald “Jerry” Celeskey, longtime director of Motor City Co-op Credit Union, passed away at the age of 87. He was born on Sept. 9, 1931 in Detroit to Leonard and Josephine (Borowski) Celeskey. Celeskey was a U.S. Navy veteran, earned his law degree from the University of Detroit Law School and retired from the Wayne County Prosecutor’s Office. He began his service with Motor City’s Supervisory Committee in April 1987 before serving as a director and chairman of the board. Celeskey also served on the board of Motor City Consumer Cooperative, Inc. and volunteered with many other organizations including the American Polish Century Club, Kiwanis Club of Warren, Knights of Columbus and A.M.V.E.T.S. Visitation will be held at the Wasik Funeral Home in Warren on Nov. 8 from 5:00 p.m.–8:00 p.m. and Nov. 9 from 1:00 p.m.–8:00 p.m., with a Rosary at 7 p.m. Celeskey will be instate at St. Martin de Porres Catholic Church in Warren on Nov. 10 at 10:30 a.m. until the funeral mass at 11:00 a.m. In lieu of flowers, memorial donations addressed to the Capuchins are encouraged. For more information, please contact Gail Hernalsteen, vice president of marketing and business development at Motor City Co-op Credit Union, or call (586) 228-8484.